Most Cameras are now HD 720P or HD 1080P 2 Mega Pixel, 3 Mega Pixel 5 Mega Pixel up to 12 Mega Pixel with 20 metre to 30 metre of Infra-Red night vision. HD 1080P cameras are also available without the need for infra-red at night. These camera’s intelligent electronics change the camera from colour mode to black and white mode and boost the resolution to reduce the night-time graininess associated with inferior products. 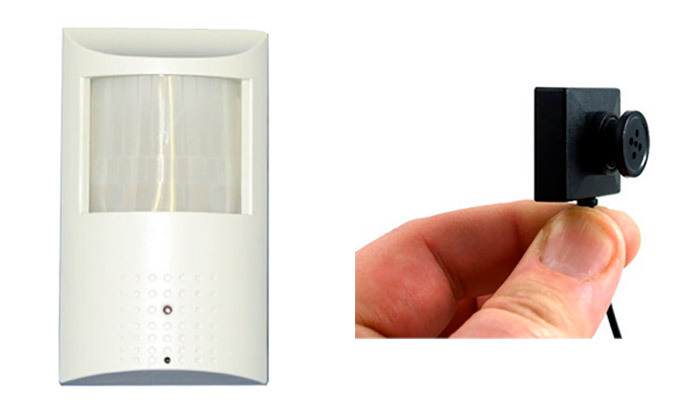 Additional Infra-Red Lighting is not required therefore no bright spots and considerably reduces running costs. The Dynamic Range of a camera is the difference between the darkest and brightest point of an image. In certain situations there will be a wide contrast between the two, such as a camera in a dimly lit pub or bar pointing towards a door or window on a brightly lit day. A camera with a wide dynamic range is able to use shadowing detail on the dark areas as well as handle the brighter objects. The High Resolution Wide Dynamic Dome – Sees in the dark!